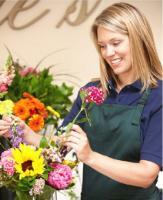 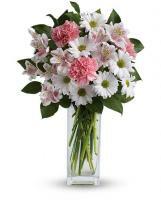 Flowers.com.mt offers a range of fresh flowers that you can pick from for your Switzerland flower arrangements. 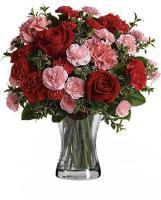 Our local Switzerland florists guarantee that every flower arrangements is organised and designed properly to guarantee that the recipient will not be disappointed. 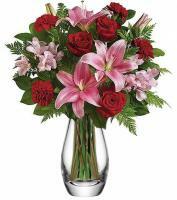 If you have been eyeing for ways to send your message to Switzerland then rest assured as Flowers.com.mt is here to have your Switzerland flowers delivered to your family and friends there. 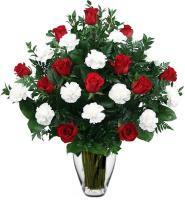 You can have Switzerland flowers delivered for any events by our network of Switzerland flower shops in every city. 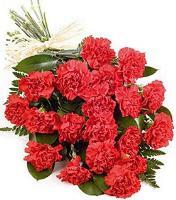 This includes for New Year and Christmas in Switzerland. 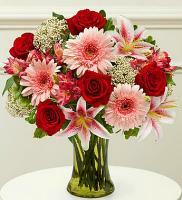 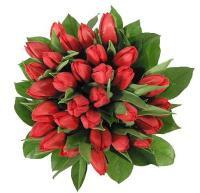 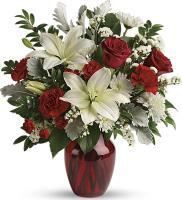 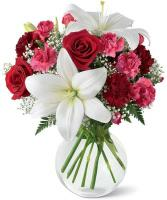 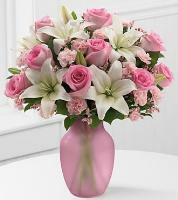 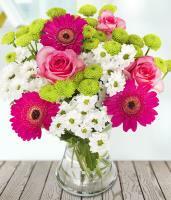 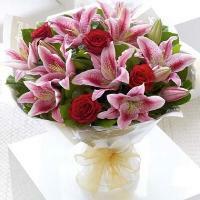 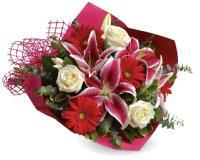 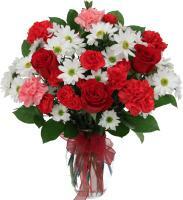 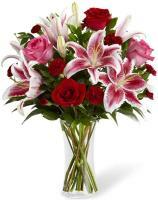 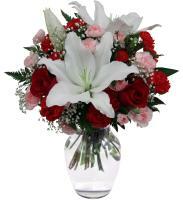 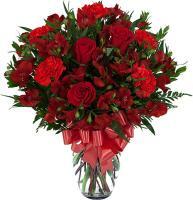 Flower orders for these occasions should be sent out three days to allow for an on time delivery to Switzerland.